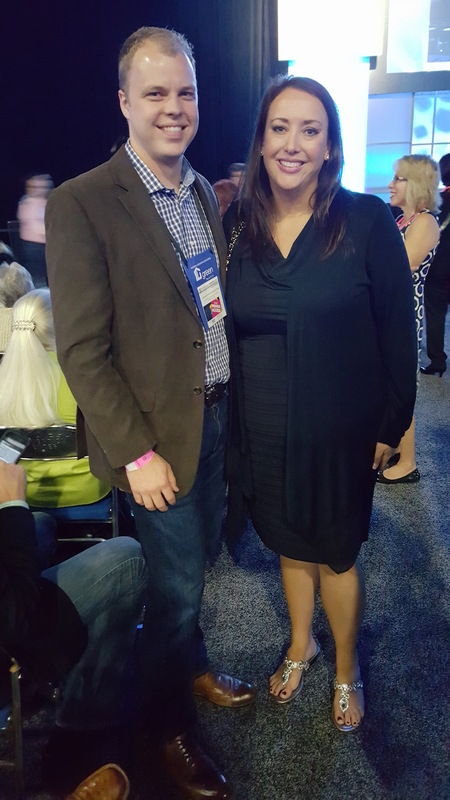 During the four days I spent in San Diego attending the REALTORS® Conference & Expo, I sat in on classes, attended committee meetings, heard forum presentations on emerging technology, and met a wide range of really cool people in our industry. I’ve been writing a YPN Lounge series about my experience as the incoming president for my local association, so with my “local president” hat on, here are my three big takeaways. NAR 360: For those who have not attended an NAR conference, NAR 360 is typically the forum where “big news” is released. At this conference, NAR announcement a deal with ZipLogix to provide ZipForms Plus free to all members – a deal the NAR Board of Directors approved at their meeting. John Blom (left) and Elizabeth Mendenhall with RE/MAX Boone Realty in Columbia, Mo., 2014 NAR regional vice president (Region 9). FHA Principal Deputy Assistant Secretary Ed Golding also announced changes to FHA’s condominium policies that will make it a little easier to get financing for a condo purchase. This has been a long term effort by NAR. It would be nice if FHA went a little further, but it is a step in the right direction. Leadership Idea Exchange Forum: The idea exchange forums are divided by local association membership size: small, medium, large, and mega boards. They are a great opportunity to hear what other boards of similar size are doing. There were all kinds of great ideas for community outreach, RPAC fundraising, dealing with staff changes, and new ways to provide member benefits. President/President-Elect Roundtables: These roundtable discussions provide a more intimate venue for sharing ideas with other local leaders. Each table featured a different topic, and we’d rotate through, mixing and mingling with different people at each table. 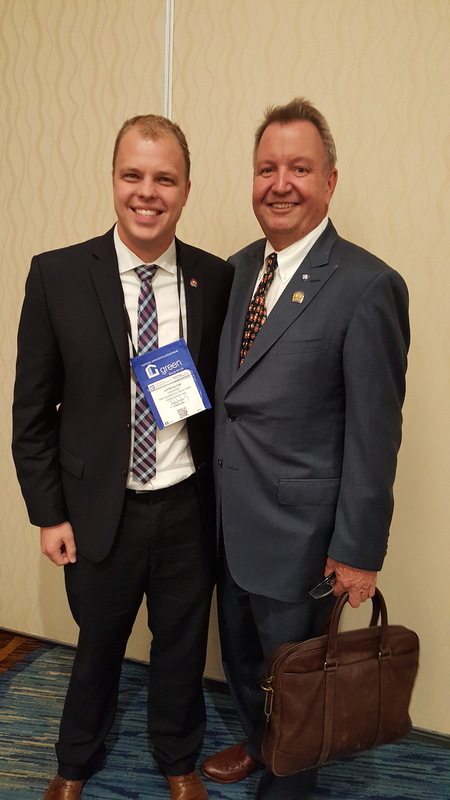 John Blom (left) and John Smaby with Edina Realty in Minneapolis, candidate for NAR first vice president 2017. For me, the highlight was the REALTOR Property Resource® table discussion, which gave some really valuable takeaways. I use RPR a lot for my business, but the table moderators showed reports that are available only to association executives. Particularly valuable for areas where the MLS feeds data to RPR, these reports package the information in a way that will help the local association be the voice for real estate in their communities. If you are an incoming president, and your association is not using monthly RPR community reports, then it might be a great initiative for you to start as president. The rest of the convention was awesome as well. The expo floor provided an opportunity to explore the latest and greatest ways to invest in your business (if you are an impulse buyer, leave your credit card in your hotel room). The speaker at the general session, Emmitt Smith, shared some great insights about transitioning from football to his second career in real estate. As a lifelong 49ers fan, it’s hard for me to say too many nice things about Emmitt, but he did show some nice moves on Dancing with the Stars. 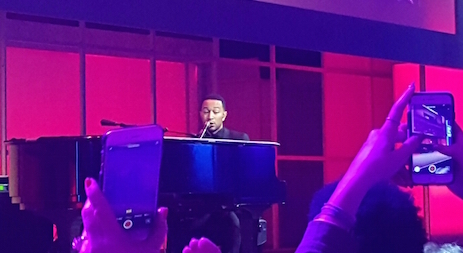 The 2015 REALTORS® Conference & Expo celebrity concert performer was John Legend. Lastly, the convention provides the chance to meet some of NAR’s Leadership. It quickly becomes apparent how much they care for the members and the amount of passion these people have for our industry. I am already looking forward to the REALTORS® Legislative Meetings & Trade Expo in Washington, D.C., next May, and I’ll definitely be in Orlando for next year’s REALTORS® Conference & Expo. 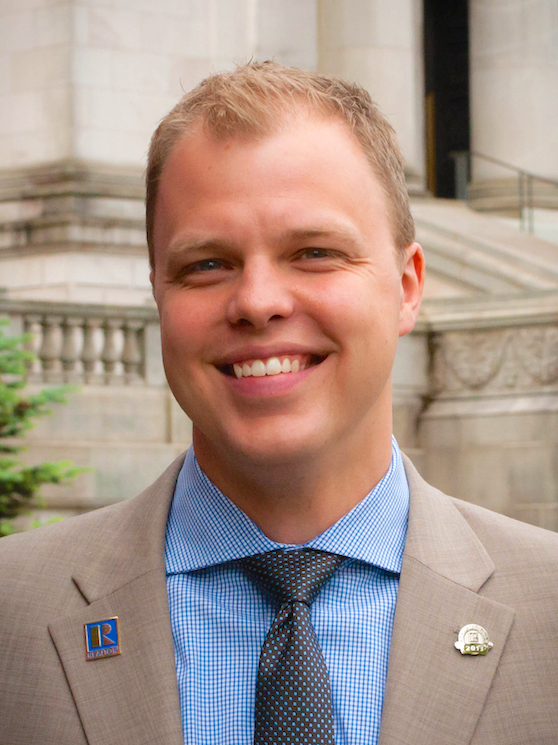 John Blom is a broker for the Hasson Company REALTORS® working in the Portland/SW Washington market. He is also the 2016 president for the Clark County Association of REALTORS®. You can find him on Twitter: @johndblom, LinkedIn, on his website www.johnblom.com, or e-mail him at johnblom@hasson.com. Meeting the Leadership and seeing their passion for the REALTOR organization, friendships and professional development was an inspiration for me as well!